Every applicant, including children/infants, has to submit his/her Schengen visa application in person and by appointment only on their appointment date, which needs to be booked online (see Schedule an Appointment) by the applicant. For Non EU citizens who are not sure whether a Schengen visa is required to travel to the Schengen Area, please click Do I need a visa? to find out. Applicants, who intend to travel to visit and stay with family/friends legally residing in Hungary, need to apply as Visitor Family/Friends. holding a valid UK residence permit. 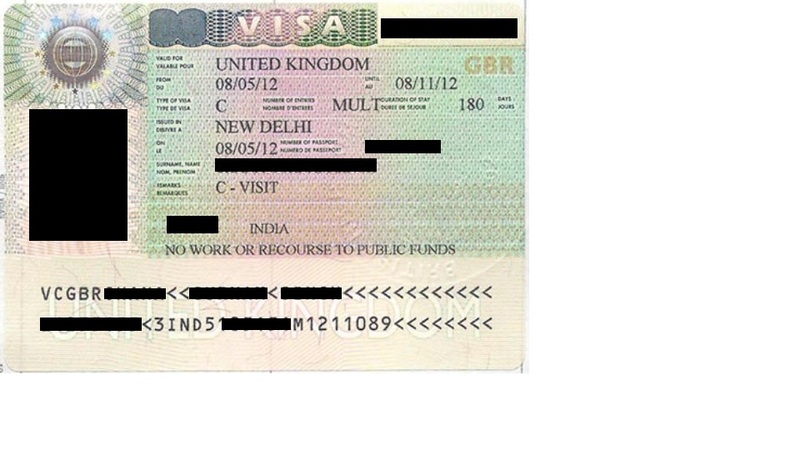 In case applicant holds a short stay visa for the UK, a C type visa (see example here), then applicant needs to apply for a Schengen visa from his/her residence country. Applicable visa fee, in Pound Sterling (£), is as per the current exchange rate and may be subject to change without notice. VFS service fee (inclusive of VAT) is charged per visa application, in addition to the applicable visa fee. All fees can be paid by cash (except in Edinburgh), Credit/Debit card or Postal Orders in the name of “Hungary Visa Application Centre”. Cheque payments and direct bank transfers are not accepted. The list of documents below is not an exhaustive list of documents and the applicant can always be asked to provide additional information/documents, if desired by the Mission. Both the standard and the supporting documentation have to be recent, i.e. not older than 1 month, and need to be provided for every Schengen visa application. Before gathering the required documents mentioned below, applicants are advised to read the requirements under Overview (see here) in order to ensure they are entitled to apply for the chosen visa category. For Minors, please click here. Signed passport, at least 2 blank pages for visa purposes, must be valid for at least 90 days beyond the return date of the trip to the Schengen Area and has to be issued within the last 10 years on the day of leaving the Schengen Area. Photocopies of previous Schengen visas endorsed in an old passport and issued in the last 3 years, if applicable. UK Residence permit, endorsed in the passport or issued as a Biometrics card, must be valid for at least 90 days beyond the return date of the trip to the Schengen Area; C type visitor visa (see here) is not acceptable. Latest 3 months UK current account bank statements showing applicant’s name, address and an end balance dated within the last month on the visa application submission date; bank balance needs to show a sufficient amount to cover the expenses during the intended stay in the Schengen Area and for the return to the UK or the country of origin/residence (alternatively online bank account printouts are also accepted). When travelling by car: car registration, car insurance, return travel tickets (ferry or Eurotunnel) mentioning the car’s registration number and driver’s driving licence. If applicant is not the driver, then driver’s cover letter (signed & dated) confirming joint travel with applicant and travel dates need to be provided too. When travel tickets have been paid through travel agency, then a receipt, an invoice or a payment confirmation is also required. The travel insurance – clearly showing the applicant’s name - has to be valid throughout the complete territory of the Schengen Area and must cover the entire period of the applicant’s intended stay in the Schengen Area; the minimum coverage for medical emergency and repatriation (in case of death clause included) must be 30.000 €. Taken against a light (white or off-white) background so that features are distinguishable and contrast against the background. 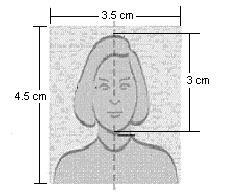 If the photographs presented do not meet these requirements (see examples here), then the visa application will be considered incomplete and applicant will be asked to take new photographs in the photo booth in the visa application centre. Every applicant can submit his/her Schengen visa application up to 3 months before the intended travel date to the Schengen Area. 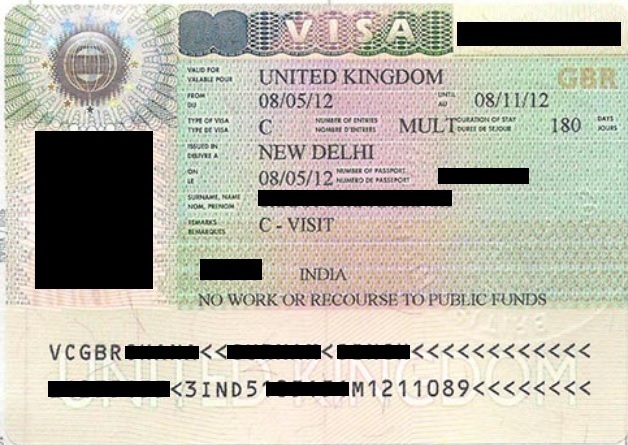 The mimimum processing time of a visa application is 15 working days, so applicants are advised to leave enough time - between the appointment date and travel date - for the Mission to process their visa application; no guarantees can be given on the visa application’s return date as delays may occur. In order to avoid any delays in the visa application process, it is paramount that the visa application is complete and its documents submitted are as per the Mission’s requirements (see Documents Required for the different visa categories). Applicants also need to be aware that, especially during busy season around Easter, Summer holidays (July and August) and Christmas, the appointments (see Schedule an Appointment) are being booked very quickly as the Mission only processes a fixed amount of visa applications on a daily basis. Furthermore applicants need to consider that VFS/Mission’s closures and holidays (see Public Holidays/Closures) may extend the visa application processing time. Applicants submitting their visa application in our satellite centre in Edinburgh, need to calculate 2 extra days to their minimum processing time as their visa application will first be dispatched to the VFS London office, from where it is forwarded to the Mission in London the following day. The Mission may always request for additional information/documents or invite applicants for an interview during the visa application process and this may cause delays in the visa process, which applicants accept responsibility for. For Hungary every applicant needs to provide a signed printout from a Schengen visa application form (VAF). Bring the signed visa application form with the supporting documents on his/her appointment day (see Schedule an Appointment).